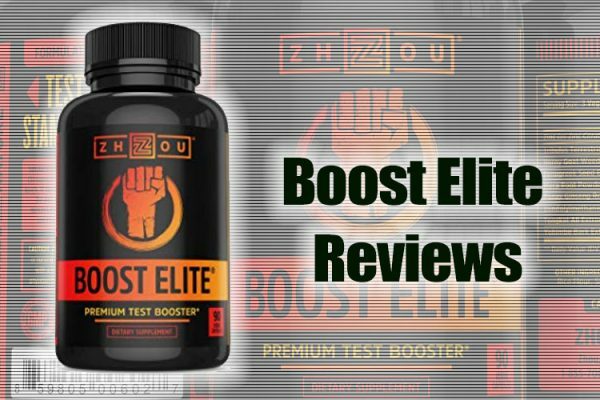 Testrol Reviews – Whats this Test Booster All About and is it GOOD?! 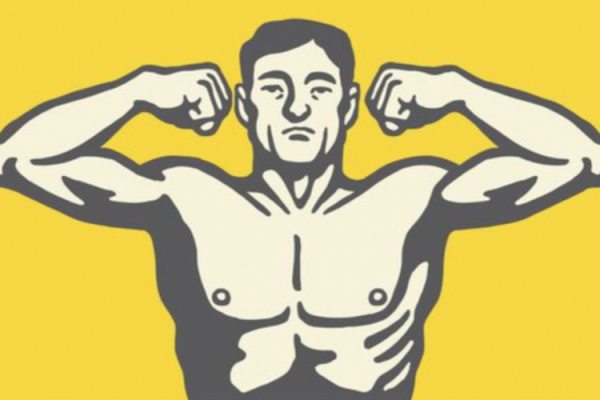 When dealing with Low T and trying to find a supplement that works, it’s hard to face all the images of buff men in the middle of extreme workouts, so it’s good to know that there are several supplements out there that can be beneficial whether you train like a pro or if you’re moderately active. 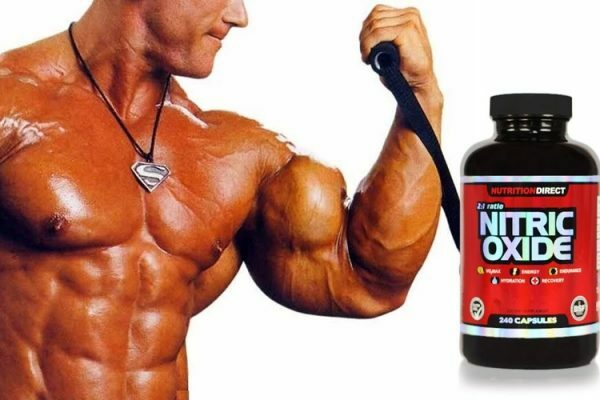 Testrol is a product made from all-natural ingredients formulated to help no matter what level you’re at. 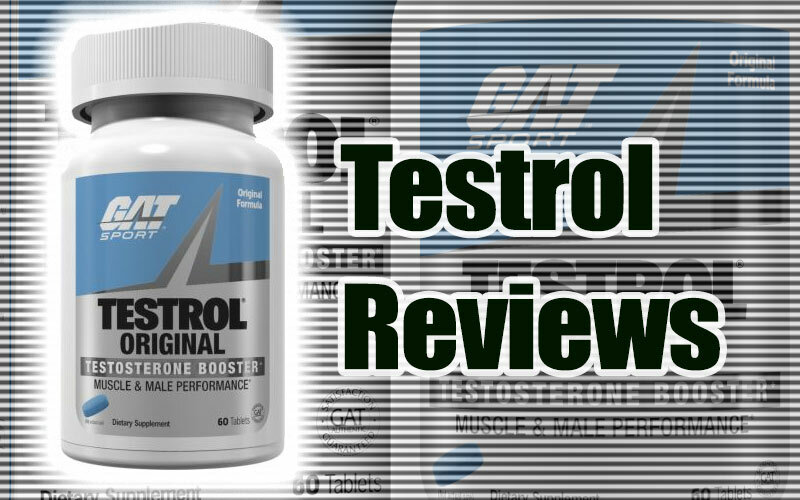 Manufactured by GAT, Testrol is said to be a Dual Performance Testosterone Booster formulated to be taken by anyone no matter how old they are. 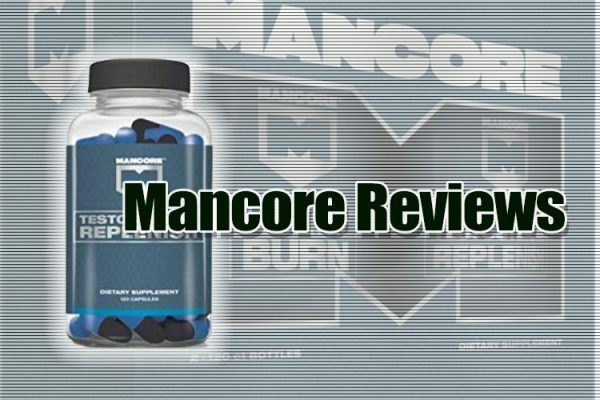 Containing virility enhancers that give you a naturally effective way to increase testosterone, stamina and strength, this product could be one worth checking out. Let’s see how it measures up. Other Ingredients include Dicalcium Phosphate, Microcrystalline Cellulose, Stearic Acid, Hypromellose, Propylene Glycol, Titanium Dioxide, Polythylene Glycol, FD&C Blue #1 Lake, FD&C Blue #2 Lake, Hydroxypropyl Cellulose, Croscarmellose Sodium, Magnesium Stearate and Silica. This product may also contain wheat. 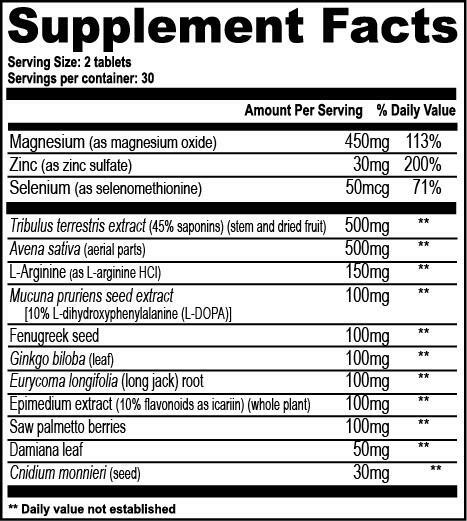 Take 2 tablets every day on an empty stomach. The manufacturer recommends drinking 2 full glasses of grape or fruit juice within an hour after your workout to enhance insulin activity. Women and men under 18 years of age should not use this product and if you’re taking medication or have any medical conditions, check with your doctor first. 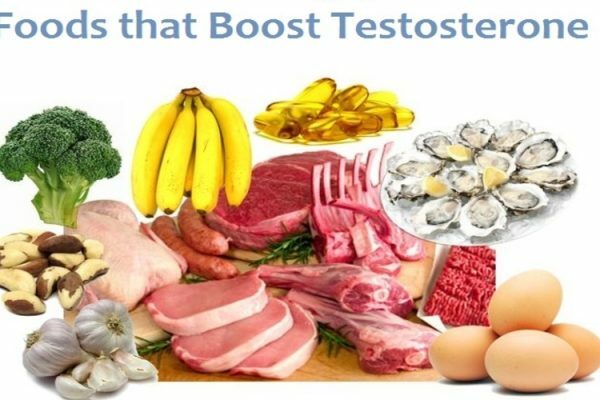 Testrol is loaded with natural ingredients said to boost the libido, increase testosterone, build muscle mass, strength and stamina, although some say a few of the ingredients are either unnecessary or unproven. If your doctor gives you the all-clear and you want to try it for yourself, remember to watch for any unwanted side effects. 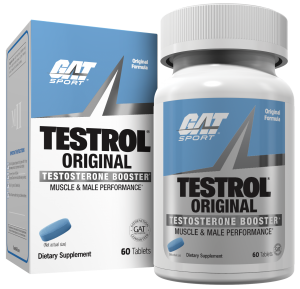 You can buy Testrol on the GAT website (the company that makes it), on Amazon, at GNC, and at a number of other stores that have a good variety of supplements.